New Zealand casino players have many options when it comes to deciding on which online casino to play at. Here at Best New Zealand Casinos we aim to help players make an informed decision when selecting a casino. 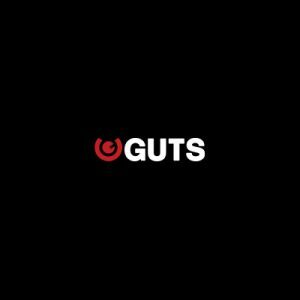 Our thorough testing process includes testing multiple deposit methods, withdrawal times, support quality, payout ratios, software quality, withdrawal limits, welcome bonuses, document requirements along with many other qualitative metrics that allow us to find the best online casinos in New Zealand. We ask the hard questions and risk our money so that you as a player don’t have to learn the hard way which casinos can be trusted and which are out there to take advantage of unsuspecting Kiwi casino players. Disclaimer: We are not a casino site, we provide information, links and reviews of reputable casino brands. All brands we recommend operate legally in New Zealand and conduct their business in accordance with internationally standard gaming regulation. The safety of New Zealand casino players is our number one concern. We have heard and read many stories of casinos behaving unscrupulously and people being taken in by online casino scams. Here at BestNewZealandCasinos.com we have addressed this problem by testing each casino thoroughly to ensure that we only recommend the most trustworthy casinos. The first thing we check when starting to review a casino is the casino license. This is a good indicator of how safe it is to play at a casino. It is important that any casino that you consider playing at does have some kind of online casino license. There is no such thing as a New Zealand online casino license. If you see a casino claiming to have an Online Gambling license issued in New Zealand, it is a great indicator that the casino is running a scam. It is however legal for New Zealand players to play at offshore based online casinos as stated on the Department Of Internal Affairs website here. It is important to understand that not all casino licenses are equal as different countries require different levels of compliance from online casinos. So a Curaçao license is not as good an indicator of how trustworthy a casino is as a Maltese or UK license as it has very loose regulatory requirements for licensing. A casino operator may also hold a number of licenses in different jurisdictions which is something we check too. 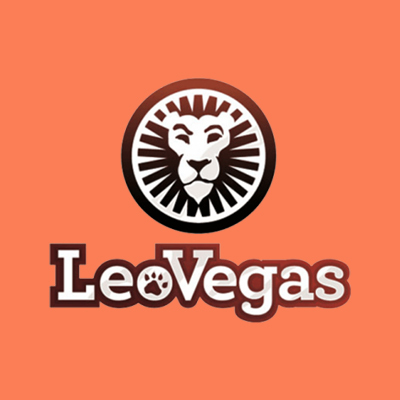 Leo Vegas for example holds a UKGC (UK) license, a Danish License as well as a Maltese license which means that as far as licensing goes; they are very compliant. They are also listed on the Swedish stock market which further enhances their credentials. We review the security available on each of the casinos utilising various online tools such as Norton Safe Web and Google’s Safe Browsing service. We also do a full ssl check to ensure that their security certificates are up to date and valid. We also use a number of honeypot addresses to ensure that your information is stolen or leaked from any of the casinos. This is key for us our privacy becomes more important as the internet becomes more and more invasive. This is key to understanding how trustworthy an online casino is. Our network of players and bloggers that play at many of the online casinos we review. Their personal experiences play a key role in our rating of the casinos. They often pick up devious tactics that casinos utilise to defraud players that traditional testing does not pick up. Welcome offers are key when it comes to trying out a new casino but retention offers are what keeps you coming back for more. 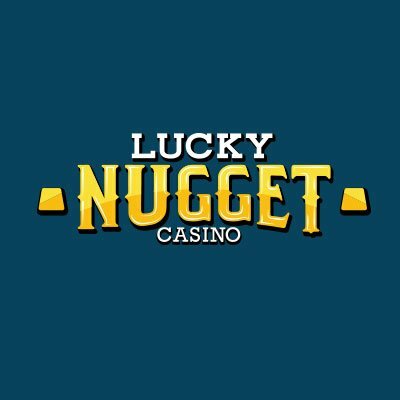 The Best New Zealand Casinos team understand this and spends as much time understanding the retention promotions as we do exploring the opening offers. 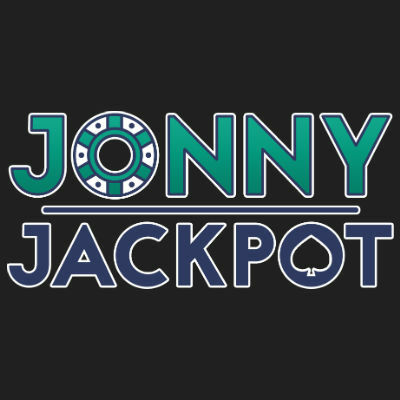 Casinos put out large new player bonuses to get players in the door but many of these bonuses have hidden terms that new players might miss and cause them to either not get the most out of the offer or even lose out on big wins that occur after claiming the welcome bonuses. We assist NZ casino players avoid these potential pitfalls by thoroughly checking offer terms and conditions like wagering requirements, minimum deposit amounts, free spins value and game limitations. Retention promotions are as important as welcome offers because they are the reason you come back to a casino. These offers differ across casinos significantly with some casinos using gamification to earn rewards that can be claimed whilst others offer simpler cash back or loyalty point promotions. 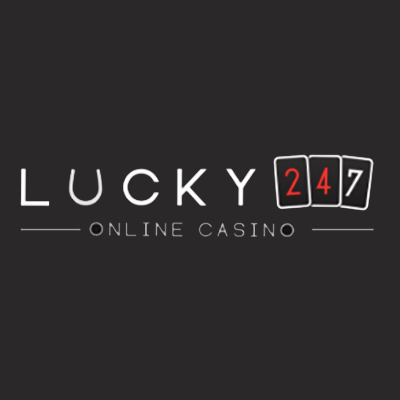 The best online casinos in New Zealand also offer weekly and monthly promotions that give players the opportunity win trips to exotic locations or luxury cars. These items can often be exchanged for cash at the casino for people who prefer that. Banking options are also important for many people as they don’t necessarily want to use their credit cards or traditional bank accounts for gambling transactions online. There are a number of reasons why people prefer to use e-wallets, whether it is to keep their gaming behaviour away from prying eyes at the bank or for personal security reasons. There are also advantages with regards to cash in periods on certain banking methods or that you have lower minimum deposit thresholds. We review each of these advantages and disadvantages when identifying deposit and withdrawal methods at each of the casinos. 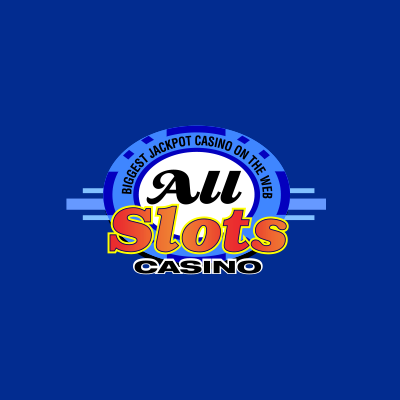 We also review the average payout ratio we receive at any one of the casinos. We also ensure the availability of some of our favourites like the massive progressive pokie Megah Moolah. One of the key factors we have found that is really important to New Zealand casino players is that the games themselves load quickly. We also ensure that the games and casinos load fast as slow sites and games detract from the fun and excitement we expect when playing casino games. This is coupled with us monitoring that dreaded “an error has occurred” message that seems to come up as you start hitting a winning streak at certain casinos. It is important to know that you can rely on the support staff at a casino to help you when issues do arise. This is why we thoroughly test the support capabilities of each of the casinos we review. We test each communication channel separately with different accounts to ensure that we get a fair reflection of the support a player will receive. These channels include but are not always limited to email, phone and live chat. We will test the support agent’s knowledge of casino bonuses, the terms surrounding them, their ability to support cashing in, resetting of passwords and assisting with finding deposit and withdrawal methods. This is one of the areas where the best online casinos really excel. It is important to know that when you spend big at an online casino that you are going to be looked after. We review the process and perks that each of the casinos offer the high rolling VIPs in New Zealand. These VIP programs range from dedicated account managers that are available 24/7 on WhatsApp, to exclusive trips and events in the worlds most exclusive locations. The key behind a great VIP program is that it should be based around the player. If you love playing Live Dealer casino games, your VIP host should know that and not send you some generic free spins email. These are the details that we focus on when reviewing the VIP programs. The casino software should be intuitive, fast and secure. We look at everything from ease of use regarding registration, login and purchasing right through to site speed and access to important information like bonus terms and account management. The last thing you want is to register at a casino and get lost looking for your favourite casino games or being unable to recover your password if you forget it or move onto a new device. Best New Zealand Casinos, reviews all casino software from the available mobile applications for android and iOS to the websites and pc software downloads. The overall online casino rating is determined by combining all these attributes along with personal experience. It is the best indicator of overall casino quality and the primary metric needed to decide on whether or not to play at the reviewed casino. The Best New Zealand Casino award is given to the casino we believe is the number one casino in New Zealand. This award is can only be held by a single casino at a time. 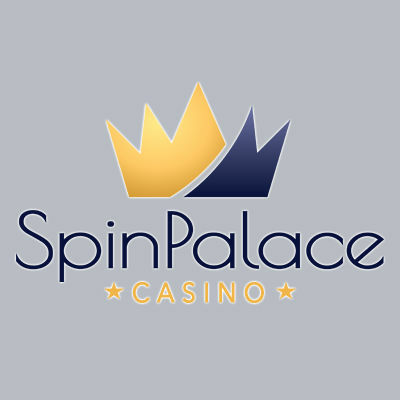 The first casino to earn the award for Best New Zealand casino was Spin Palace in early 2018 and has not changed hands since. We hope that this gives you a little more insight into our casino review process and will help you find your ideal online casino. If you have any further suggestions for additional metrics you would like to see included; please contact us today.